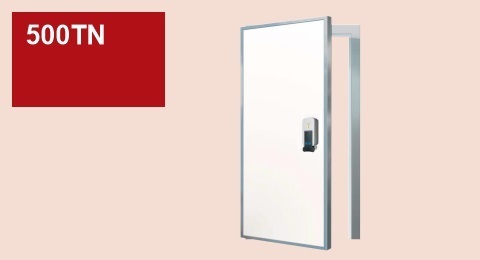 We have an assortment of doors available today for collection or delivery at extremely competitive prices. If you require a door for a new build where the door opening size it yet to be determined please check out our full list of special offer doors for some great deals. PRODUCT INFORMATION: MTH left hand hinged door & plant on frame. Blade size 1170 x 2065. 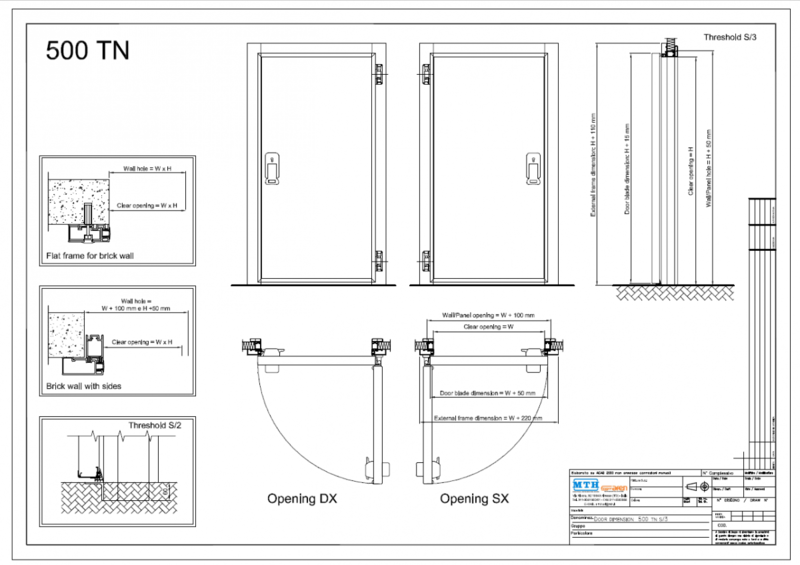 PRODUCT INFORMATION: MTH 740LWT right hand hinged freezer door & 4 sided plant on frame. To suit clear opening 900 x 2100. 80mm step. Threshold & frame heater cable. Locking handle. 121mm thick blade.